The season starts in the middle of November. For more information contact Coach Payne. 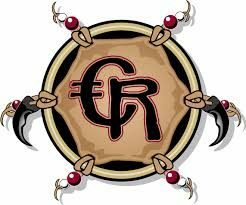 Check out Cedar Redmen Senior’s True Sportsman.